Sunil Budhrani, M.D., has spent about 20 years treating patients in emergency departments, so he knows that many people still go to the ED for minor injuries or illnesses. Dr. Budhrani, now the chief medical officer of Innovation Health, is “amazed” that he continues to see patients come to the ED for such minor conditions as cuts, bruises and sore throats, he said in a recent interview with FierceHealthcare. 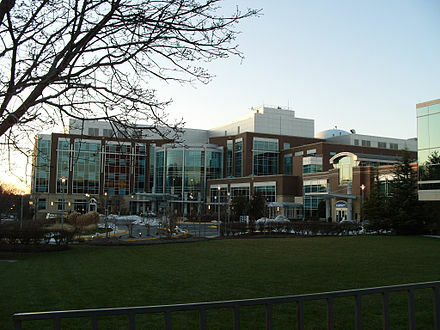 Innovation Health is a joint venture of Aetna and Inova Health System, which serves the Washington, D.C. metro area. A new feature of that effort is an illustrated decision tree that help patients decide which place — ED or urgent-care center — is warranted by certain symptoms. Innovation Health distributes this guidance information to providers as well as directly to patients. Dr. Budhrani can communicate directly with the medical directors of a major health system such as Inova about how to instruct members about the services that Innovation Health offers. Innovation Health also uses its contractual relationships with other providers to let them know that it has one of the largest networks of urgent-care centers in its region. Great for expanding and diversifying its customer base.